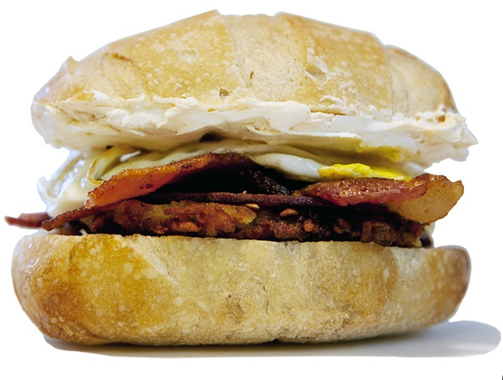 Coming from a graduate of the University of Illinois, The Cracked Truck is bringing a new twist on breakfast to the U of I campus. 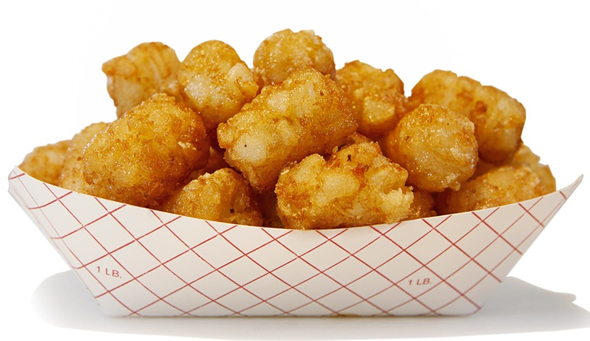 Since the rise of the food truck trend in 2010, food trucks have been popping up in small and large cities all over the country. With a lively student population and a genuine need for a more diverse breakfast on the go, U of I seemed to be an ideal spot to bring a food truck. The concept was created, conceived, and finalized while studying at the University of Illinois. In 2017, Cracked officially opened its doors with a brand new Brick and Mortar location. 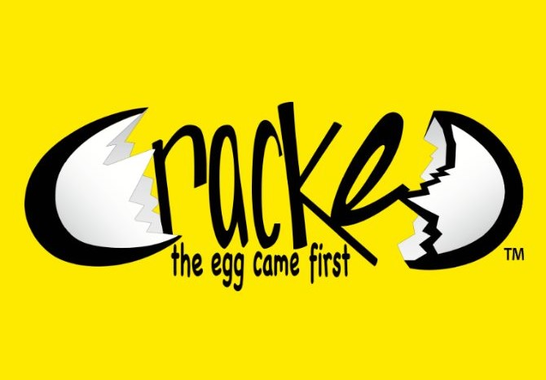 To meet the growing breakfast needs of Champaign-Urbana, Cracked has expanded beyond the trucks. 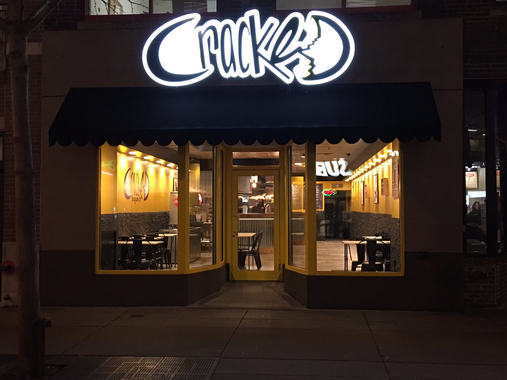 Now with a new grilled cheese menu, tomato soup, and freshly brewed coffee drinks, Cracked will be feeding your cravings at all hours of the day.